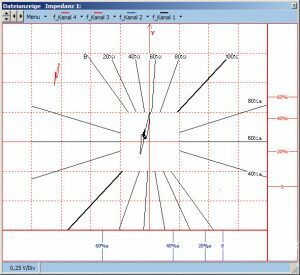 In the area of software development, DELTA TEST constantly works on powerful and highly sophisticated software for signal visualisation and for automatic analysis of eddy current signals. 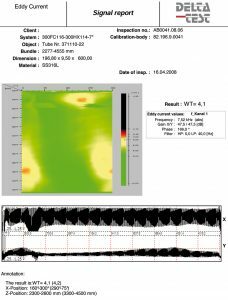 The test software developed by us analyses the available eddy current raw data in realtime and in the background and provides the inspector with an intelligent and reliable tool. This makes testing heat exchangers even more reliable. Human error or signals that are difficult to interpret can thus be reduced to a minimum. 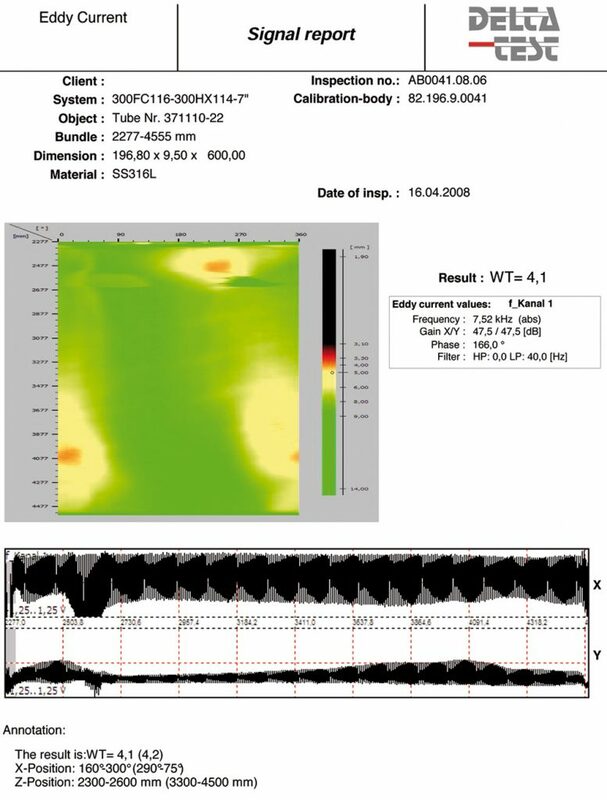 Automatic signal analysis during testing of paramagnetic tubes has been a standard procedure for DELTA TEST for many years and is always applied if possible. The computer-controlled signal analysis on ferromagnetic tubes (carbon steel, duplex, super duplex etc.) is a DELTA TEST development and is only offered by us. For this, special software with artificial intelligence is used, which learns evaluation and decision criteria from the inspector. The software analyses all available test channels in the background in real-time, and evaluates based on an independently learning software algorithm. Even for the challenging testing of ferromagnetic tubes (carbon steel, duplex, super duplex etc. 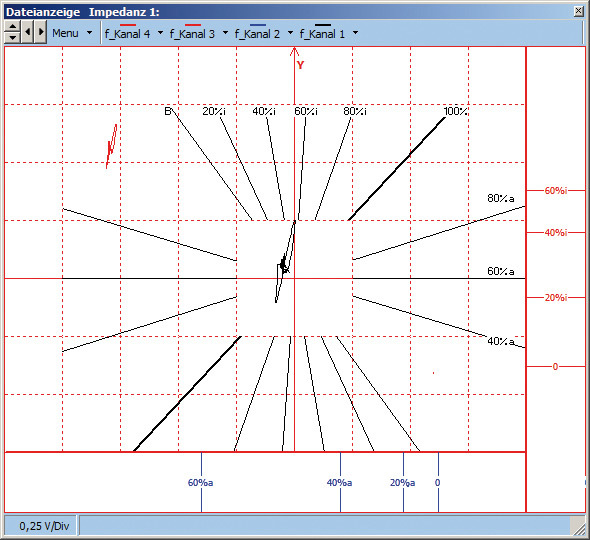 ), the best possible test results are achieved with this, and the risk of human error is reduced to a minimum.